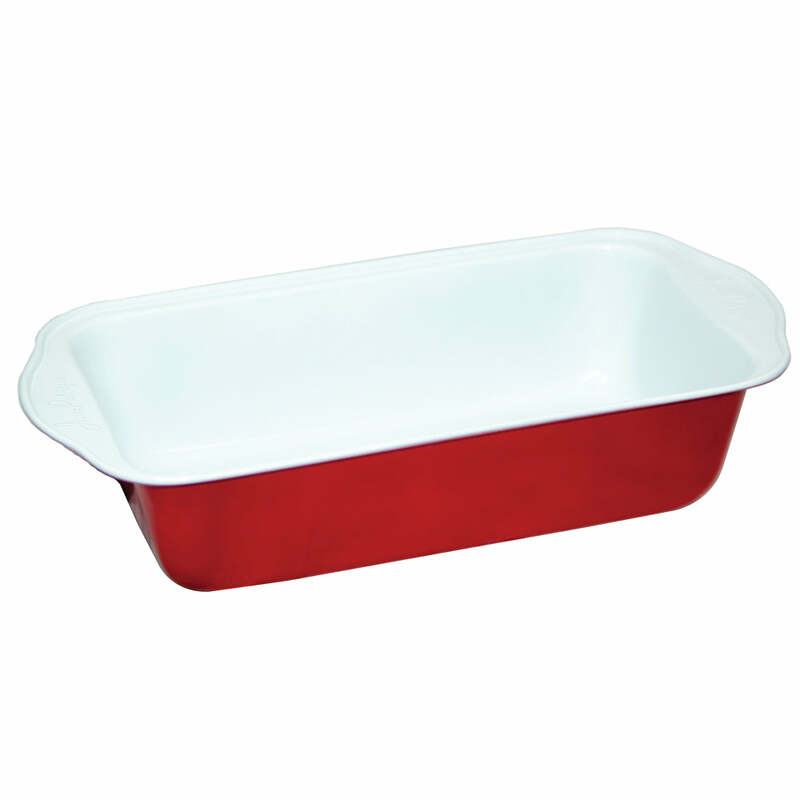 Bring in more colors in your kitchen with our 27cm Eco-friendly Eco-Cook Non- Stick Ceramic Flan Pan. 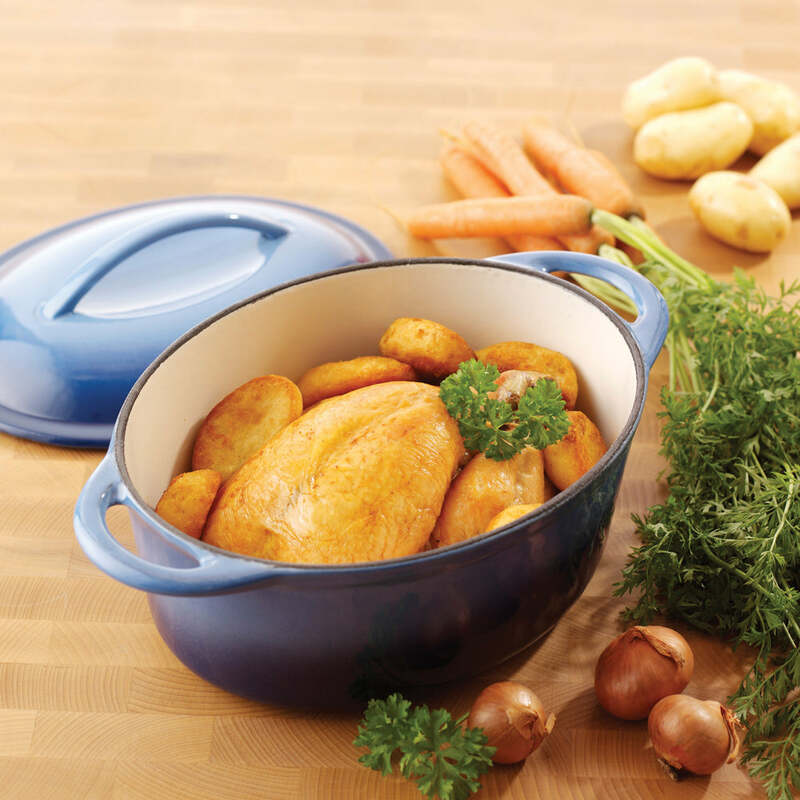 It has never been so easy to bake with a professional grade non-stick ceramic interior. Balancing décor and purpose, this incredible non-stick Flan Pan is the perfect addition for any kitchen. Dimensions: (W)27cm x (D)3cm x (H)4cm. NON STICK SURFACE – Bake away with our non-stick surface ceramic flan pan, making sure you get to enjoy the most of all your delicious creations. DURABLE – Built to last well into your kitchen’s future, no matter how often you use it or how hard you bake. 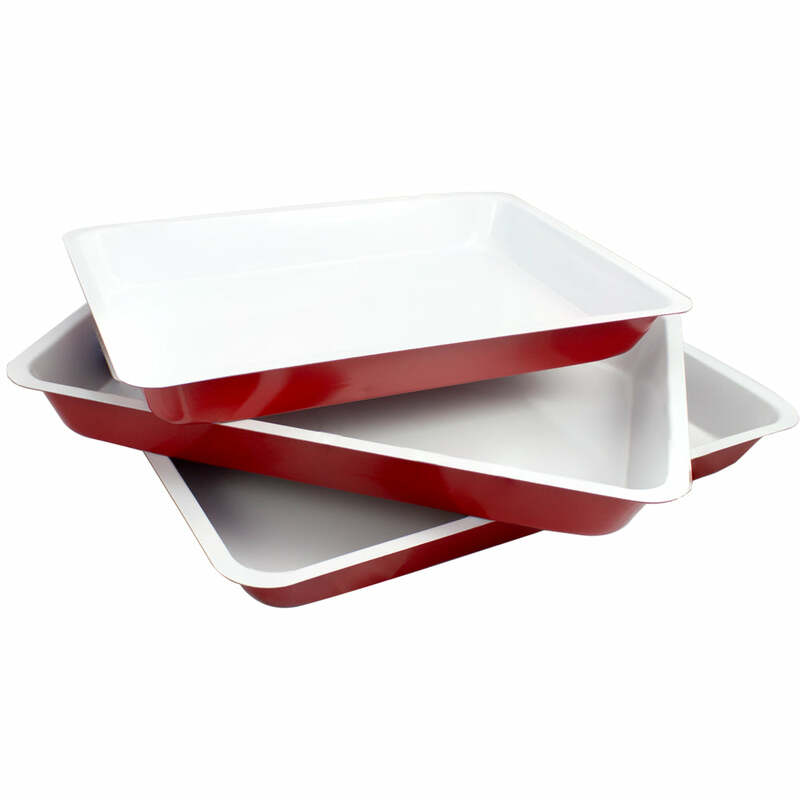 BOLD COLOURS – Kitchen tools and products don’t have to be dull, our non-stick pan range come with a bright pearl white and red finish! 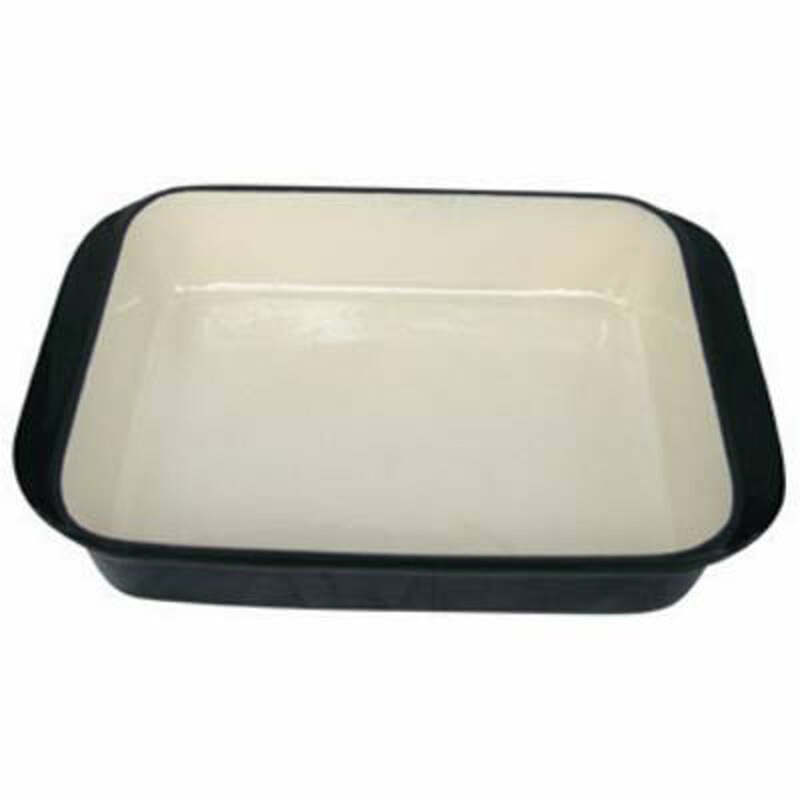 EASY TO CLEAN – The non-stick nature of the pan makes it a doddle to clean, dishwasher safe or just use warm soapy water for a quick and easy wash.
WAVY SIDES – Wavy sides to help keep your pie crust in optimal condition.